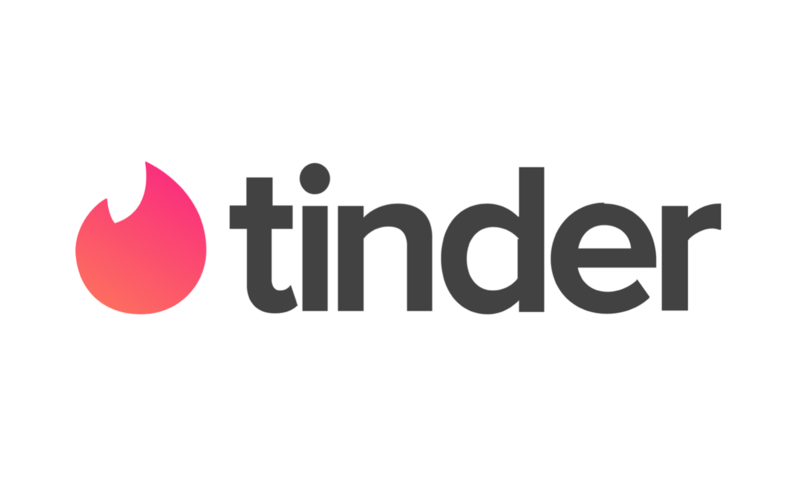 Tinder has announced that Jenny Campbell has joined the company as Chief Marketing Officer. Campbell was the managing director at 72 and Sunny, a Los Angeles-based advertising agency that has worked with brands like Adidas, Uber, Starbucks, eBay and more. She also serves on the board of Makers, a feminist media brand that gives awareness to female business leaders and creators. 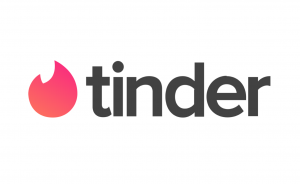 Tinder CEO Elie Seidman said to Yahoo Finance: “Growing our leadership team has been a key priority since I joined as CEO. Tinder has been making a number of additions to its executive team this year, but this appointment was perhaps the most necessary. The company needed another leader in it’s marketing department after Rosette Pambakian, the Vice President of Brand and Marketing, was placed on administrative leave for her involvement in the lawsuit against IAC and Match Group. Pamabkian has since been forced to withdraw from the lawsuit after evidence surfaced that she signed an arbitration agreement.